Welcome to the Microsoft Minecraft complaints department brought to you by HissingKitty. Experienced poor customer service? We make it easy to file a formal complaint against Microsoft Minecraft online. Simply use our free form and your feedback will be instantly forwarded for review. Need to contact the Microsoft Minecraft corporate office? We have the mailing address, phone number, and email address listed below. We purchased Minecraft yesterday (3/24/19). After my husband spent several hours we could not get the game to work on my sons laptop. We would like a refund the amount we paid to PayPal ASAP of $$29.99. If you need any other info. please contact me at the email above. Microsoft's new update for the Minecraft Xbox 360 edition is stupid the creative inventory will not work correctly it doesn't scroll up or down. And it seems you have actually down graded Minecraft. The product team just needs to put it back to the previous update because it is so much better. I don't know what they did to Minecraft but you need to try not to ever do it again. Please somebody fix this! I was banned with no warning. So I want some money back because I am paying for gold. And can not use this is a scam on Microsoft, the ban is to long and unfair and xbox locked me out of my xbox because it was asking for a security code. Minecraft is a great game. My only complaint is how addicting the game is for small children. Can you please give the game some type of limit or warning? Otherwise the technical nature of it makes it difficult to stop playing. When used in moderation, it is a wonderful tool for cultivating creativity. 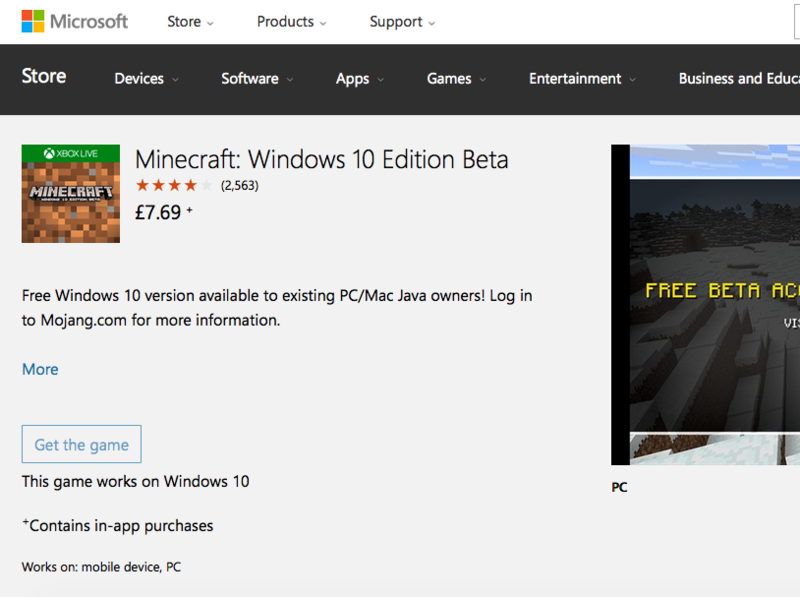 So we saw this deal for the game "Minecraft" at the Windows store. It was only $9.99 and so we wanted to buy it. (Today is 11/29/2015 black friday deal). So we click to buy it and signed in, the screen went blank and it said "Something went wrong" "Please try again later". If i press the "OK" button, it says "Try again later" "something happened on our end." Please fix it, i want Minecraft. I will be contacting Microsoft corporate offices next with my complaint. 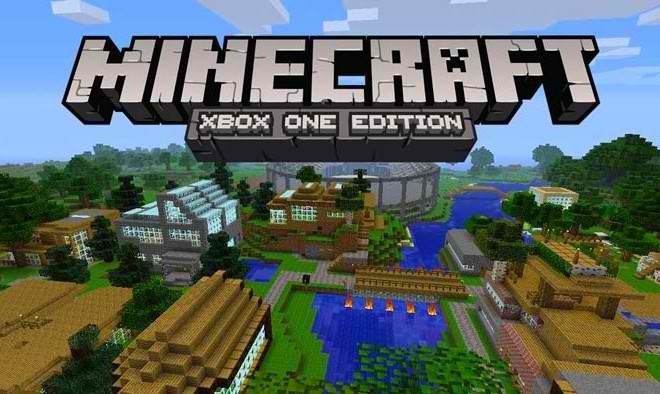 Have feedback for Microsoft Minecraft?